Our designers can help you to select the right materials for your application, and undertake the necessary calculations to evaluate product performance. Composite materials provide considerable design freedom. By exploiting the opportunities they present in terms of material selection and orientation, it is possible to tailor the properties of a composite according to the requirements of a given application. However, this also means that composite design can be relatively complex, with an increased number of design variables and material characteristics to manage. 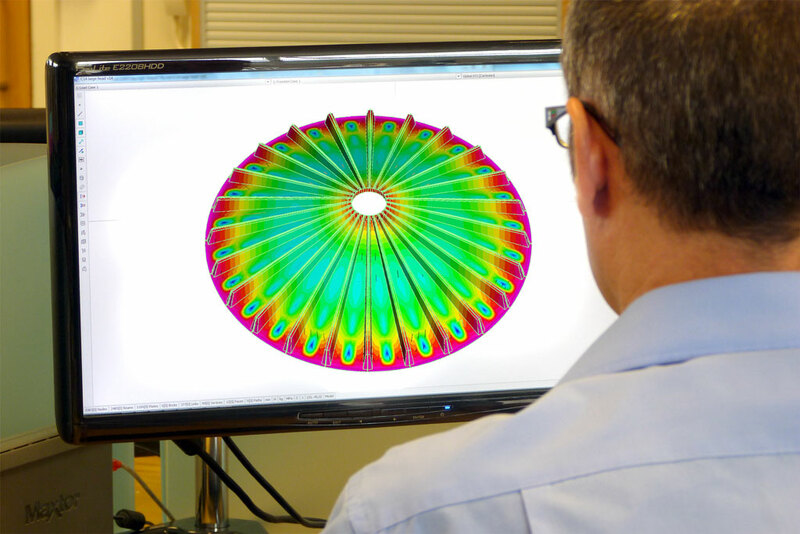 Our designers and analysts can help you select the right material configurations for your application, as well as performing the necessary calculations or simulations to evaluate your product’s fitness for purpose against design codes or other requirements. GRP antenna shrouds and enclosures have been widely used by the mobile-telecoms industry for a number of years, due to their combination of RF transparency and design freedom. GRP covers are widely used in the water-treatment industry to help control odours. The covers need to be able to withstand the local conditions of wind and snow and, depending upon the specific location, may also be required to handle personnel loads, impact loads etc. Can we help you with your design & structural analysis requirements?